Quadratecs Maximum Duty Coil Spring Suspension Kits add an additional 3 of suspension and is the premium choice for fitting up to 31 tall tires. 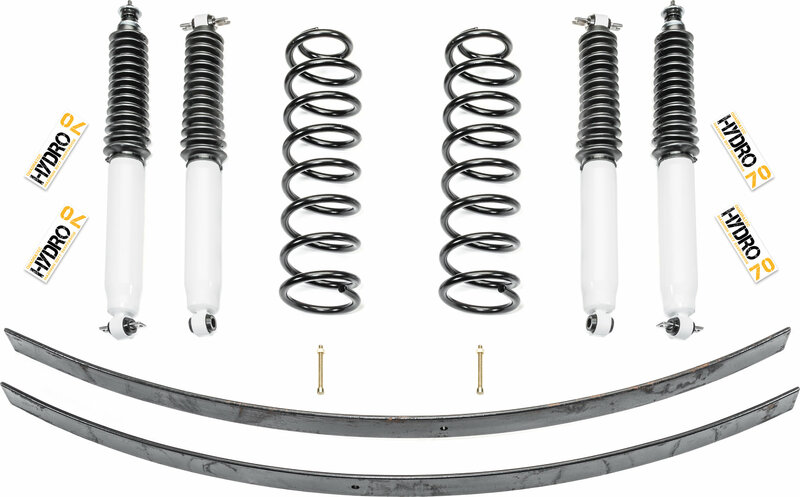 These premium kits replace your from factory length coil springs with our longer Maximum Duty Coils, and includes a Add-A-Leaf for your rear leaf springs. ordered this kit almost a year ago. happy with the price and quality. 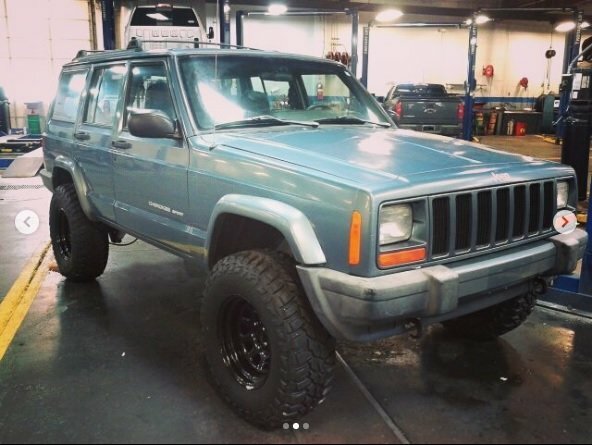 put about 30k miles on it so far with almost no issues. replaced one shock bushing. would buy again. This is a great kit for the money. I installed this on a 2001 XJ with 190k miles. 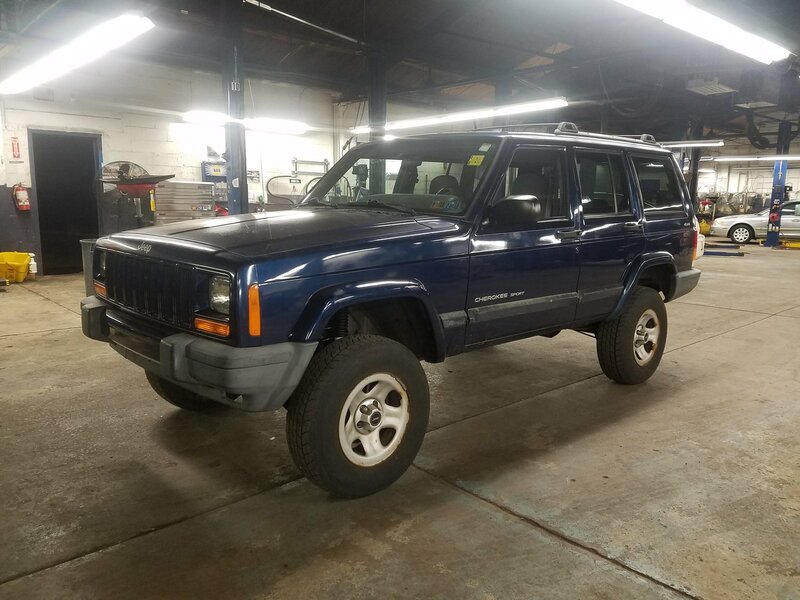 A considerable amount of additional hardware needed to be purchased to complete the install (rear u-bolt kit, front and rear shock bolts/nuts, leaf spring pin nuts) however you can expect to need this stuff for just about any XJ. Strictly my personal opinion, I would suggest raising the price of the kit accordingly and include this hardware. But no complaints about the kit itself, I was very satisfied with the quality of the contents of this kit. 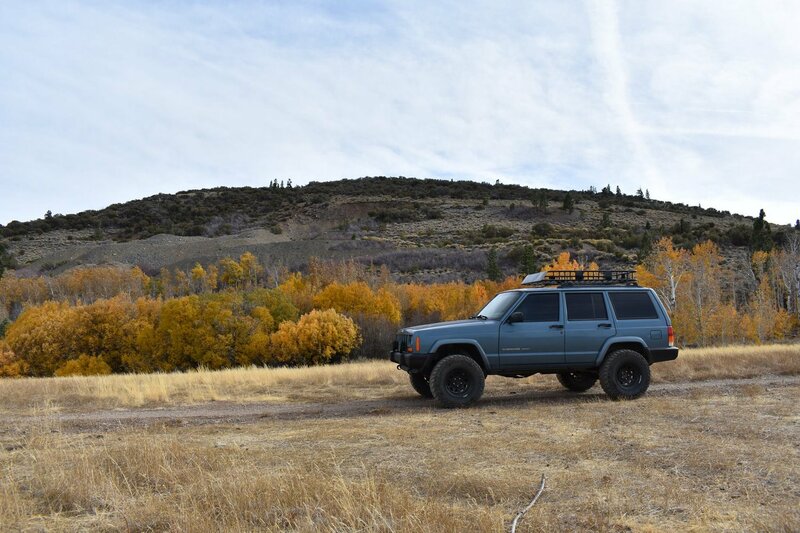 And the Jeep sits nice and rides well.